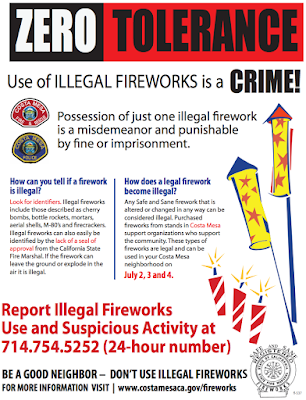 Just a quick reminder that rookie councilman John Stephens is holding a discussion on Fireworks in the City of Costa Mesa tonight beginning at 6:00 p.m. in City Council Chambers. 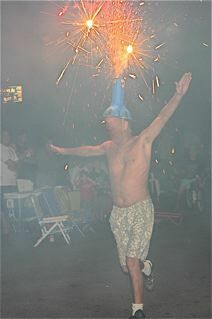 He's looking for input from the community on their thoughts about Independence Day fireworks in the city - a controversial subject, for sure. The last time the residents were asked to sign in officially on this issue was a couple decades ago, when the vote was nearly a dead tie, for and against. Youth sports groups have lobbied long and hard for the continuation of this "tradition" in our community. It allows boosters to gather plenty of funding over a very short period of time to support the activities of their youth groups. 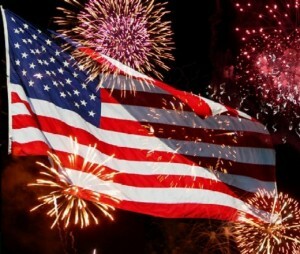 Of course, in recent years, this tradition has gotten out of control, with Fireworks being permitted, not just on Independence Day, but for many days and nights before the actual holiday. That practice - approved by the previous City Council - has caused pet owners throughout the city to become angry because of the trauma it causes their pets. Seniors and Veterans have also registered their complaints. 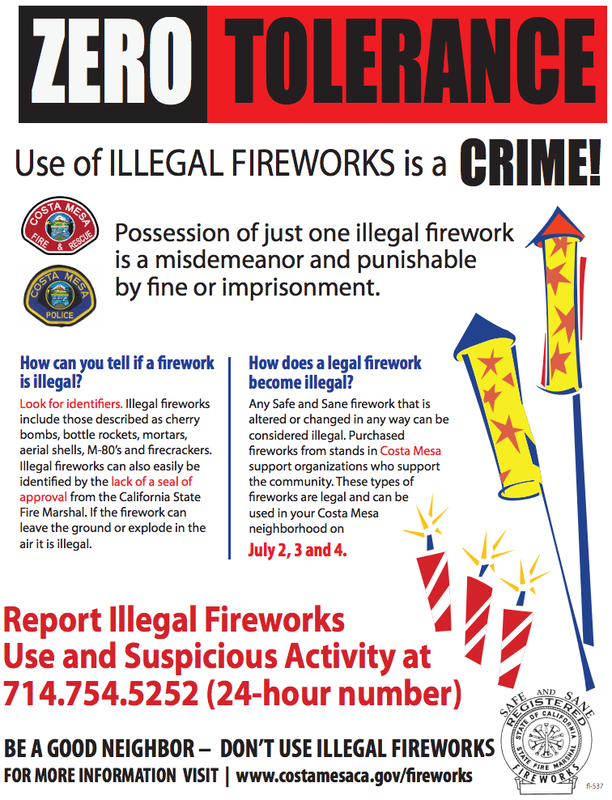 And, of course, the so-called "safe and sane" fireworks often mask the use of illegal fireworks - those that make our city sound like a war zone for several nights. 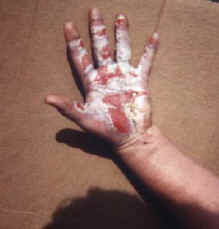 And there's no denying the potential danger of misuse of fireworks, both legal and illegal. So, come one, come all to express your views to a new council member, eager to take the pulse of the community on this issue. 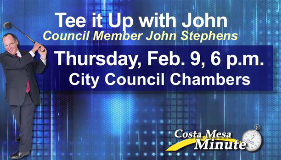 Costa Mesa Yanks COIN From Tonight's Agenda!